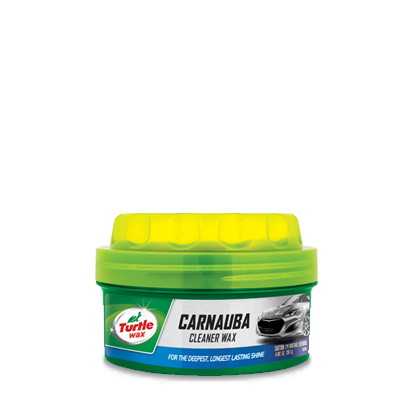 (ORIGINAL) TURTLE WAX® PERFORMANCE PLUS™ CARNAUBA CLEANER PASTE WAX 14 FL.OZ. This Carnauba wax offers the highest level of shine and protection. Superior cleaning shine and protection for clear coat and conventional finishes. Carnauba-enriched premium formula provides a durable, water repellent finish which helps prevent pollutants from damaging the car's surface. 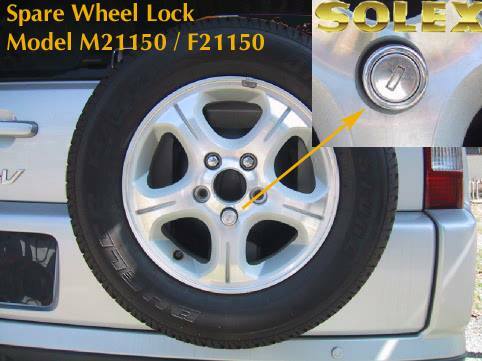 Provides a resilient barrier that helps protect against harmful UV rays that can dull a car's finish. Not intended for use on vinyl, wood or flat paint.